With 10 teams competing in the U16 County Tournament today Truro School knew they had a battle on their hands! Winning the group games quite convincingly, 2-0 Mounts Bay, 2-0 Liskeard, 7-0 Pool, and 4-0 our final game against Penair we were set to play in the Semi Finals. 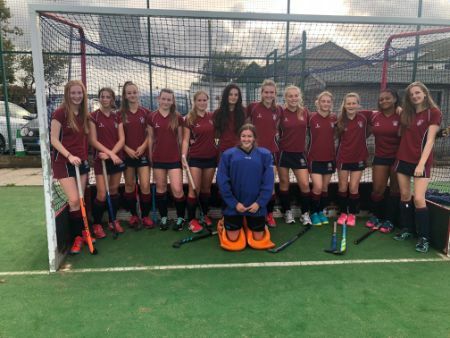 Topping the group we faced Penryn in the semi-final, maintaining the majority of the possession and creating some fantastic passages of play we won the game comfortably 3-0. With one more barrier in our way, the High School this was always going to be a close game. With a clean sheet the entire day and our keeper having limited touches on the ball we were motivated and determined to get focussed and maintain the intensity of the game. 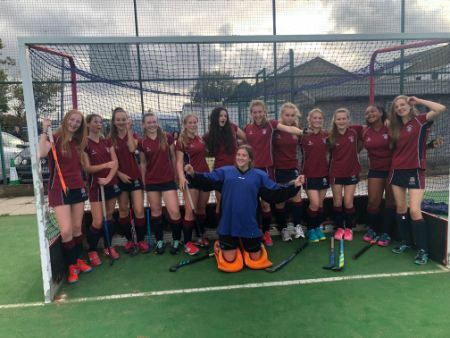 It was end to end stuff and both teams piled the pressure on, shots were flying in left right and centre towards both goals and it was anyone’s game, with only 3 minutes together Truro School upped the intensity and put the ball in the back of the net. It was a fantastic day with an extremely great team effort, the girls deserved the result they got.